BEST VALUE IN TEMECULA!!! NEED TO MOVE IN FAST...NO PROBLEM CLOSE ESCROW IN 15 DAYS OR LESS!! NEW PAINT!!! TURNKEY!!!! OPPORTUNITY TO OWN THE HOTTEST FLOOR PLAN IN S. TEMECULA! Spacious, magnificent home located in the Redwood Collection of Wolf Creek! 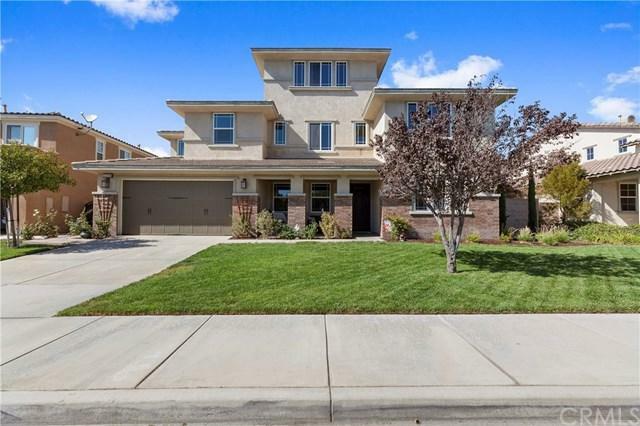 Home boasts 5-Bedrooms, 5-Baths, Office/Loft + Super Loft/Media Room, 4-Car Garage. This dream home is located on a cul-de-sac. FRESH NEW PAINT!! Beautiful Kitchen is designed for people who like to cook and entertain at the same time, featuring lots of cou BEST VALUE IN TEMECULA!!! NEED TO MOVE IN FAST...NO PROBLEM CLOSE ESCROW IN 15 DAYS OR LESS!! NEW PAINT!!! TURNKEY!!!! 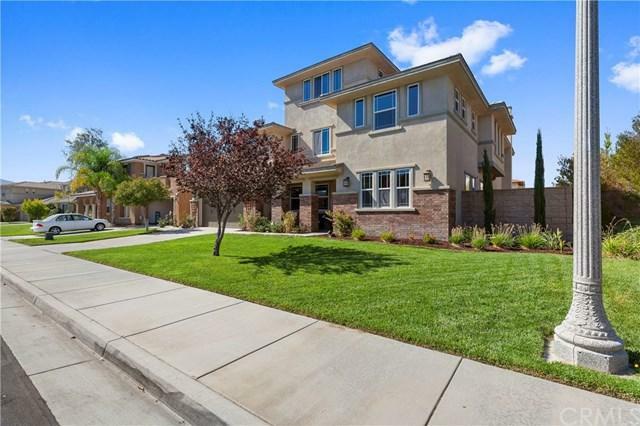 OPPORTUNITY TO OWN THE HOTTEST FLOOR PLAN IN S. TEMECULA! Spacious, magnificent home located in the Redwood Collection of Wolf Creek! Home boasts 5-Bedrooms, 5-Baths, Office/Loft + Super Loft/Media Room, 4-Car Garage. This dream home is located on a cul-de-sac. FRESH NEW PAINT!! Beautiful Kitchen is designed for people who like to cook and entertain at the same time, featuring lots of counter space and storage including an island with a 2nd sink, granite counters, 6-burner built-in cook-top, bar seating, breakfast nook, computer niche, opens to your relaxing family room complete with fireplace. Dining Room, Butler's Pantry with built-in wine rack, walk-in pantry, separate Laundry Room with counter space and sink. Huge Master Suite with his and hers sinks, walk-in closets, separate tub and shower. 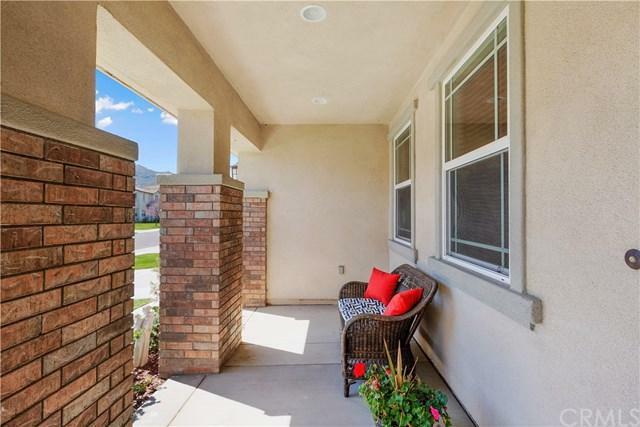 Tile flooring and nice carpeting, tastefully painted, turn-key condition home. Lot over 7,800 sq ft, room to put in a pool, putting green, just use your imagination and make this home your own! Wolf Creek is located walking distance to award winning Temecula Schools including Great Oak High School. Near I 15, Old Town Temecula, wineries, golf courses, shopping, restaurants, entertainment and more... Please be sure to view our video for more photos of this beautiful home.